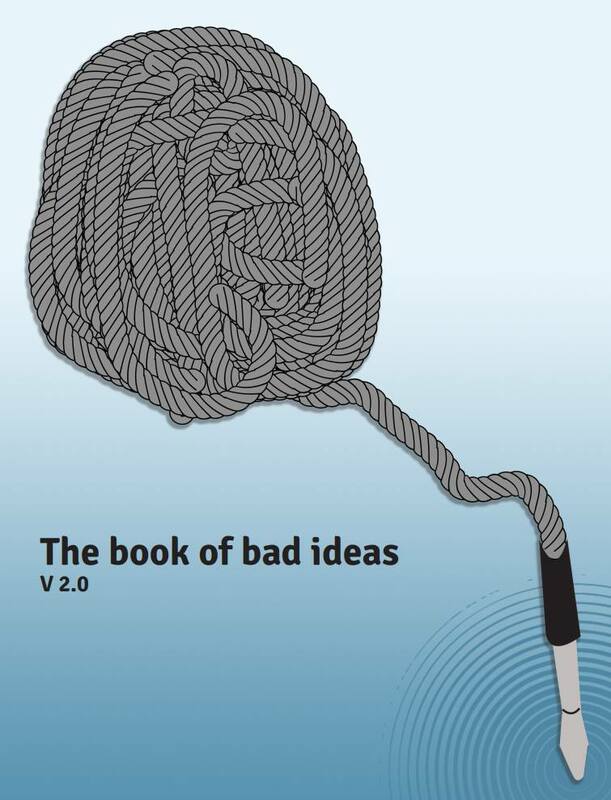 I was cleaning some folders and saw this “The book of bad ideas V2.pdf” i saved from Muffwiggler forum a while ago. I’m sure some of you did not seen it yet. Many useful tips and such.